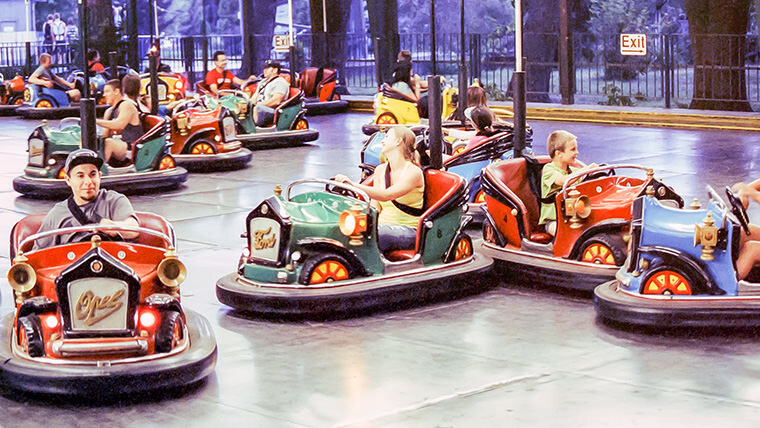 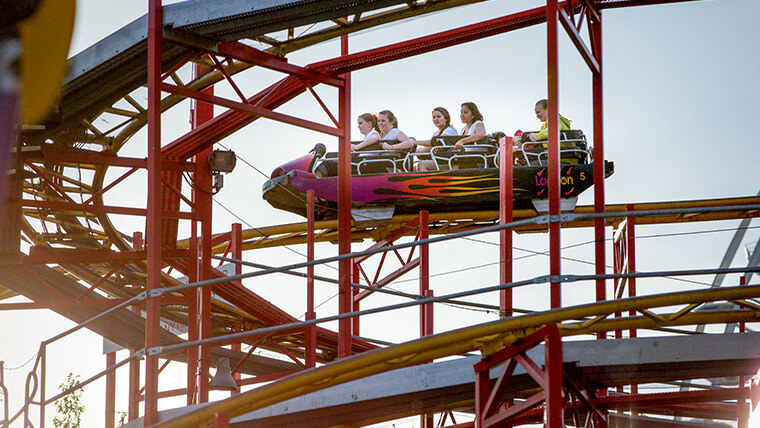 The Wild Mouse is a full-fledged fun trap that is sure to send your tail spinning. 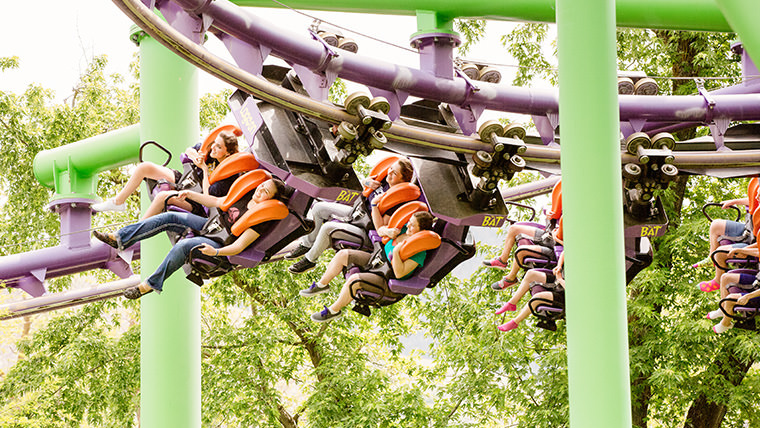 Strap yourself into a one-car coaster and hold on tight as you climb, drop and spin your way through 180-degree turns, negative G-forces, and camelback hills back to the surface 50 feet below. 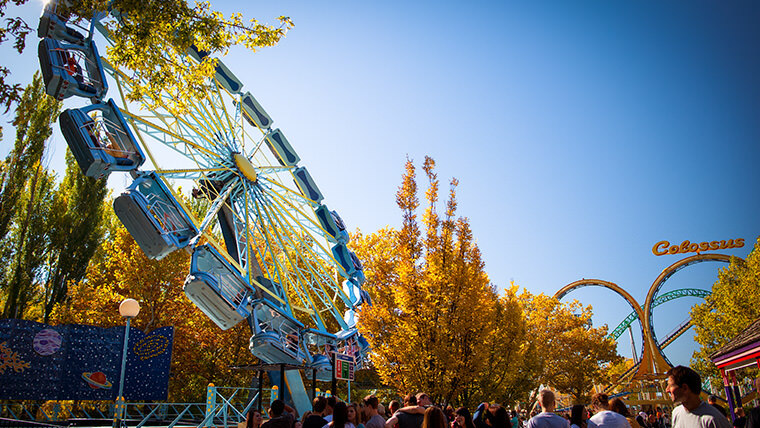 The Wild Mouse is so wild, so crazy, you’ll squeak with glee!